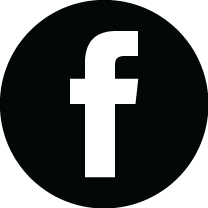 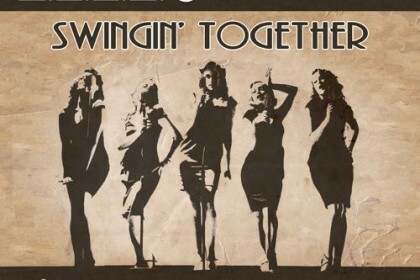 Elle & The Pocket Belles’ “Swingin’ Together” has a nice low slung Electro Swing groove to it, courtesy Odjbox. 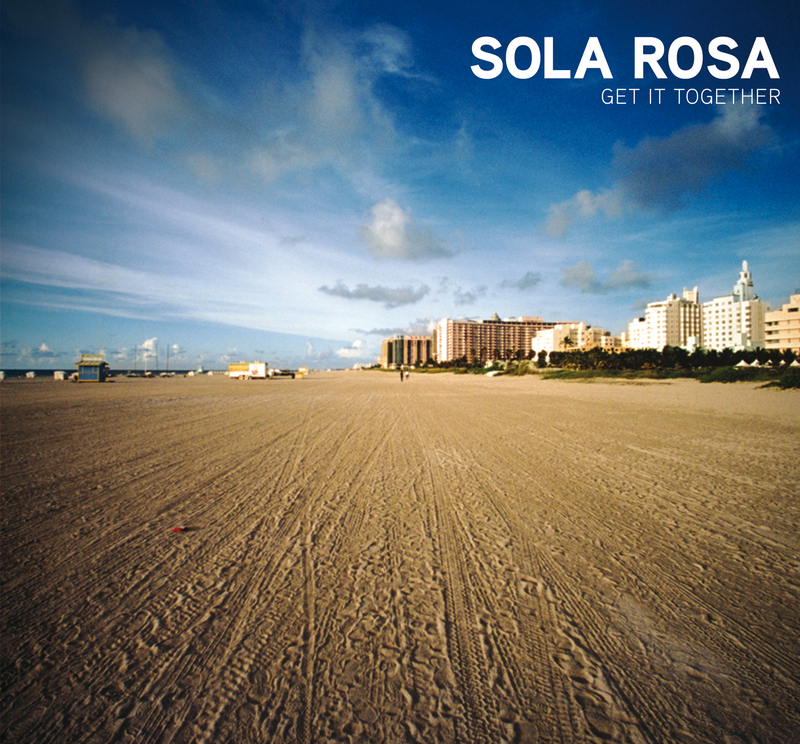 Sola Rosa’s “Can We Get It Together ft. Noah Slee” is a great tune with a Nu-Soul vibe. 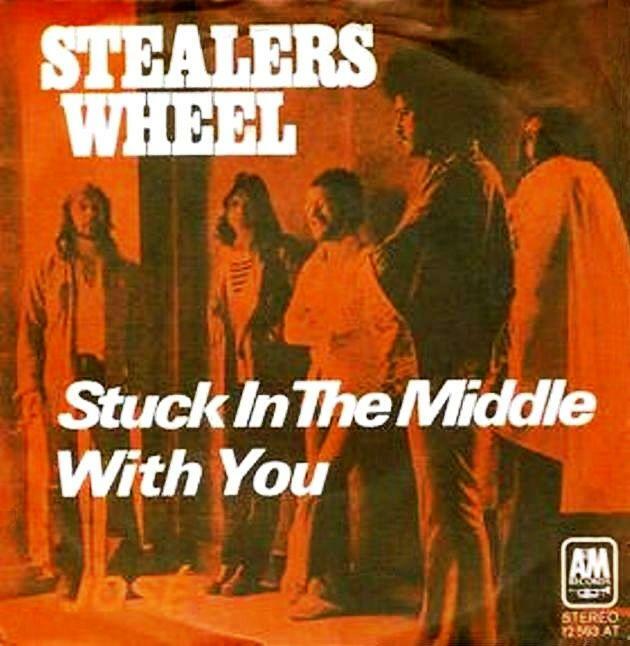 I felt like selecting a classic for today’s Song of the Day and the first thing that came to mind is “Stuck In The Middle With You” by Stealers Wheel.